Myne Whitman Writes: Why Does Rihanna Still Love Chris Brown? Why Does Rihanna Still Love Chris Brown? Sometime in June, Fred Igbeare, the editor of Cloudblazer News [a website that syndicates some of my articles] sent me a note asking, "Could you do a blog on 'Rihanna: Why Abused Women Go Back'? Considering reports she and Chris Brown are sneaking back together again.... and given also the brutal brawl over her between Brown and Drake... Would love to read your thoughts on the issue." I decided not to write the article then because that was around the same time I wrote about domestic violence and why abused women should put some space between them and their abuser. But since the interview Rihanna had with Orah aired last night, so many questions came to my mind that I wanted to discuss. 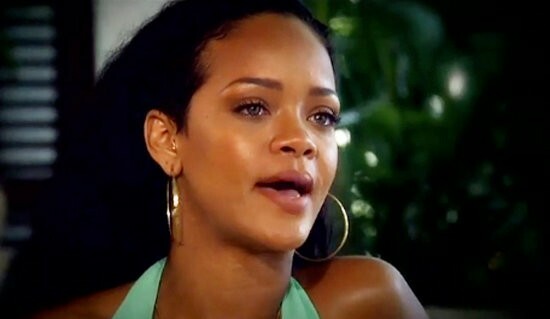 Rihanna said she had forgiven Chris Brown and that she still loves him. She called him her true love, and said she was worried after pictures of her beat-up face appeared, not wanting people to consider him a monster, but to realize he also needed help. She explained how it took forgiving and reconciling with her father, who had abused her mother, to see her relationship with her ex-boyfriend with new eyes. 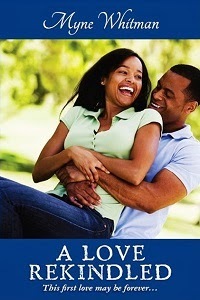 She was then able to not only forgive him, but also accept her continuing love for him. Oprah said she was shocked to hear that, and I was surprised too. This brings to mind the whole "Stockholm's Syndrome", a scenario where hostages express empathy and have positive feelings towards their captors, and it’s almost impossible not to see classic signs of that in Rihanna’s words. She sounds like a victim of abuse who refuses to blame her abuser and instead, shoulders some of the blame herself. On this blog, I have discussed some victims who lived with their abusive husbands until they died. On the other hand, I had to respect Rihanna's eloquence and grasp of herself. Taken in a different way, her words could be the expression of a big heart, and a clue that she can forgive and forget, an admirable quality in anyone, and especially in relationships. What is your take? Do you think Rihanna forgiving Chris Brown is a sign of strength of character, or is she just an unhealed victim of an abusive relationship?